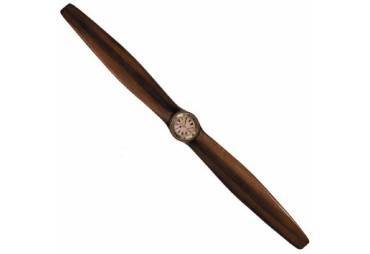 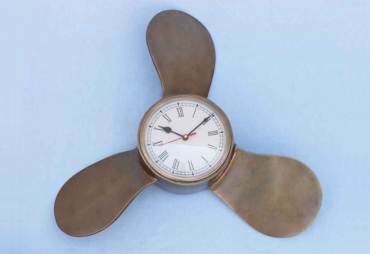 Decorative Antique Copper Ships Propeller Clock 18"
→ Nautical & Coastal Decor >Nautical Clocks>Decorative Antique Copper Ships Propeller Clock 18"
This Antiqued Copper Ships Propeller Clock 18" is the perfect addition to nautical theme decor. 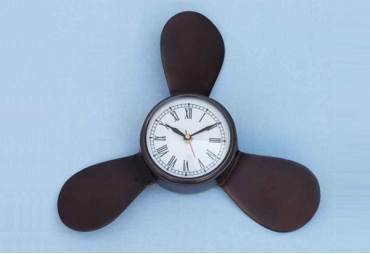 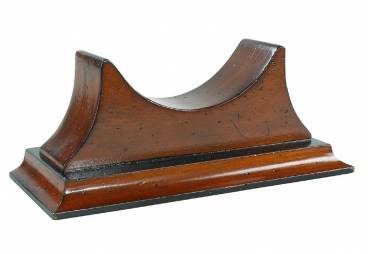 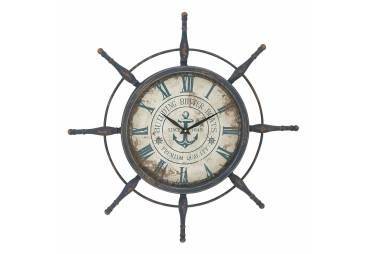 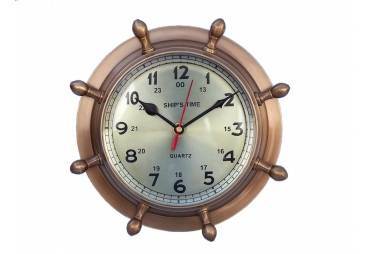 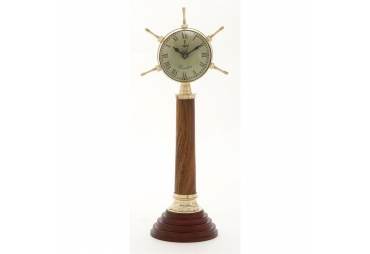 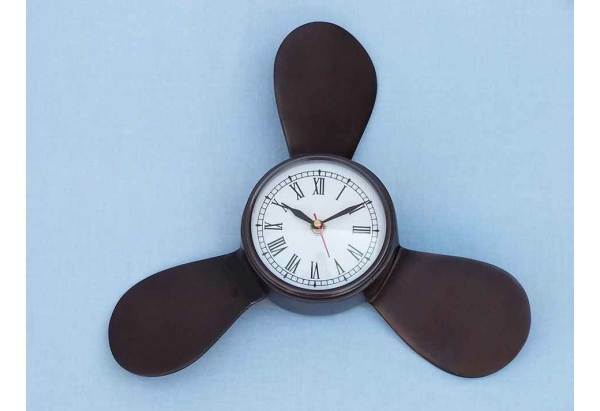 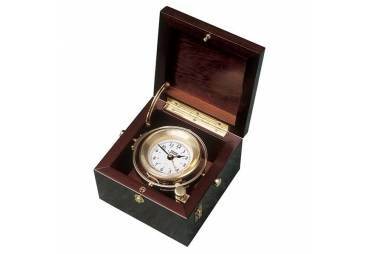 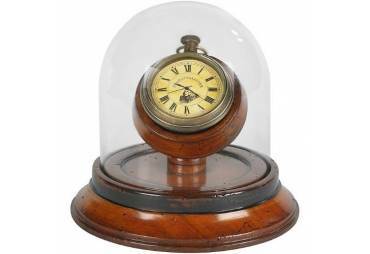 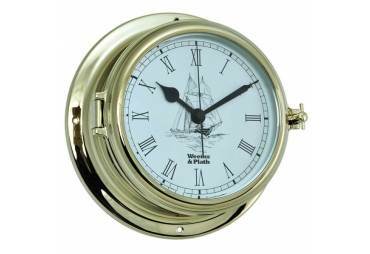 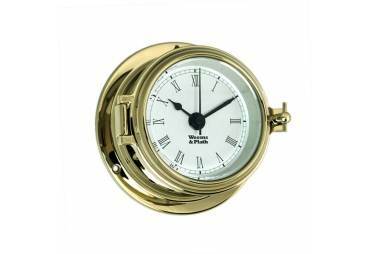 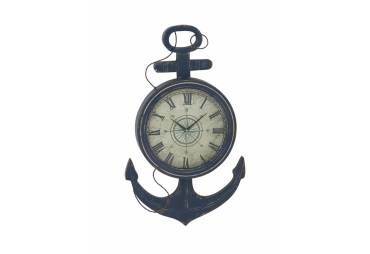 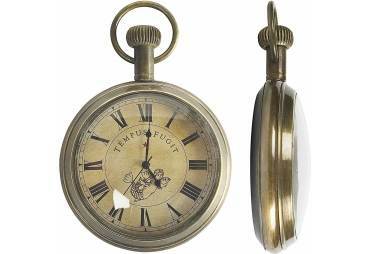 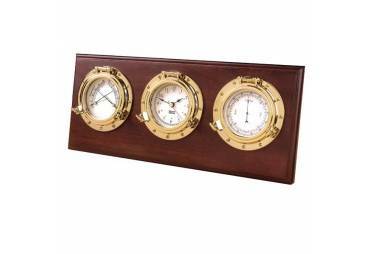 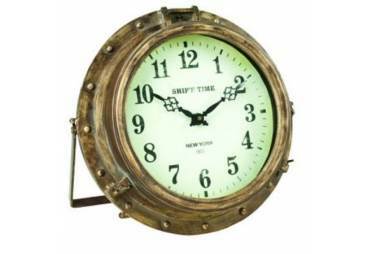 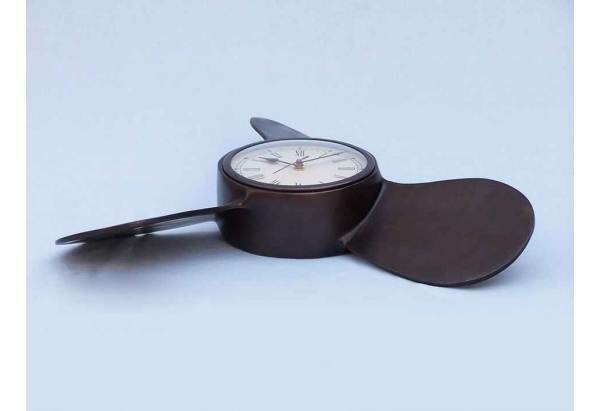 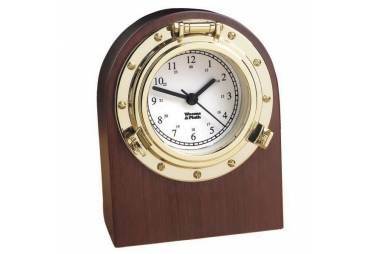 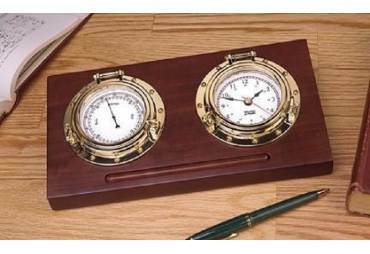 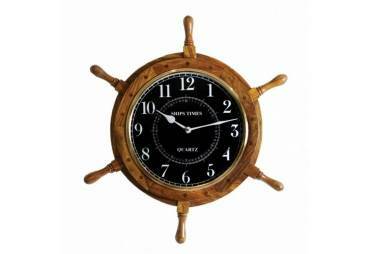 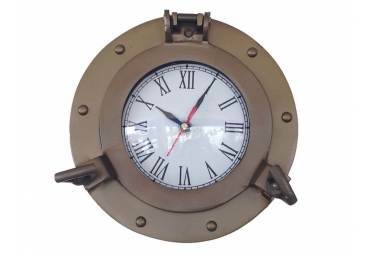 For those looking to spruce up their room, add our antique copper ship's propeller clock to compliment a bedroom set, mirror or other nautical furniture. 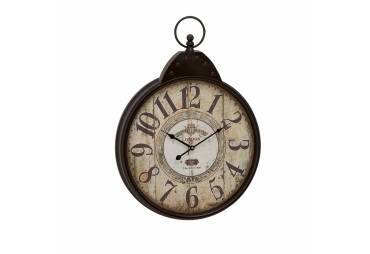 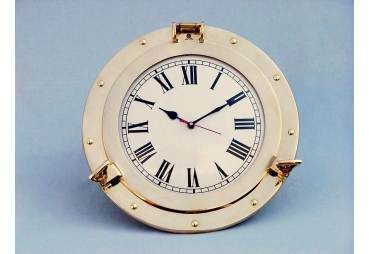 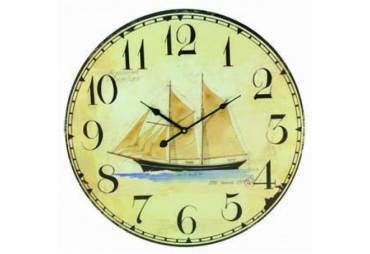 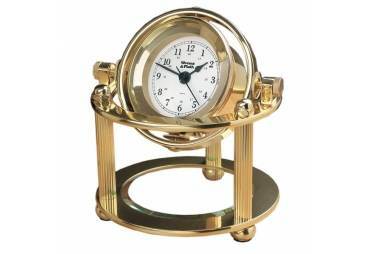 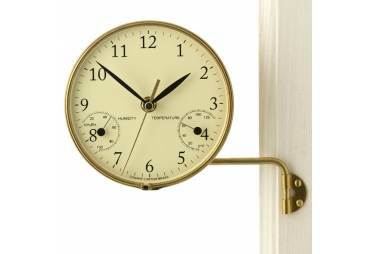 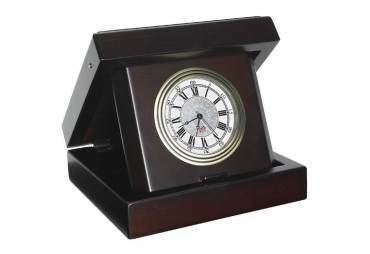 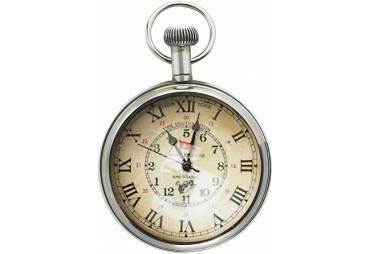 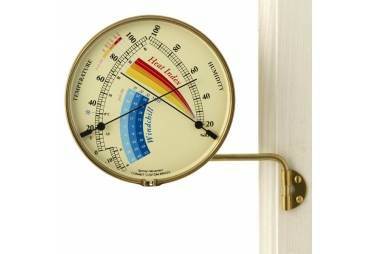 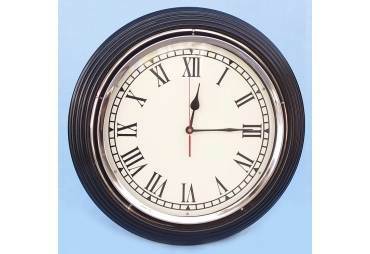 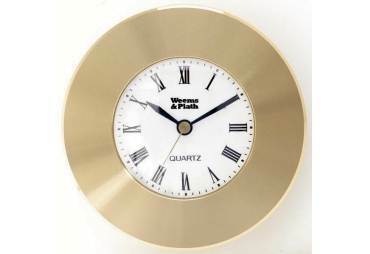 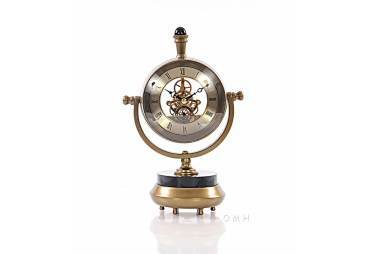 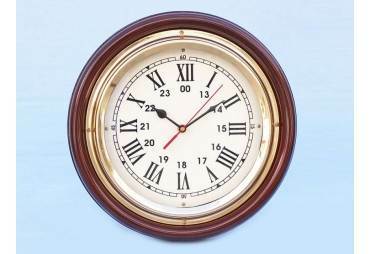 This clock is fully functional and can be mounted easily to any wall.